Last post 03-31-2015 05:53 PM by oldscoot. 7 replies. Prices are + delivery.......If there's several of you who want to put together a group buy & send to a single delivery address we can certainly do something for you on the pricing. 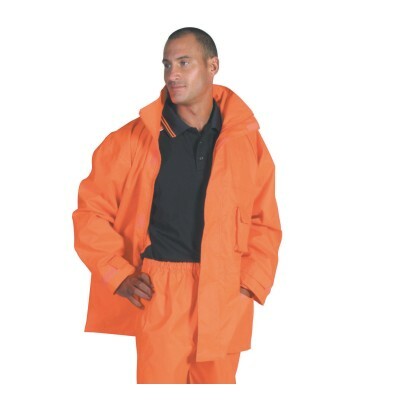 I acknowledge they are not the cheapest wet weather gear available, but if you want an independant response on their performance for use on scooters just ask Denni. * EDIT - Sizes available in both jackets & pants are Small through to 6X-Large. I will post measurements ASAP (have chest & waist measurements, but trying to get leg length measurements). 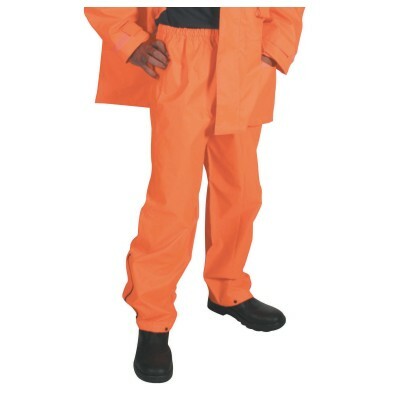 Also, both Day & Day/Night version are available in either Orange or Yellow and because they're sold seperately if you want Day pants & Day/Night jacket you can order that way. I'm sure you could look out for your fellow scooter mates and arrange a discount for us, not just for buying in bulk. As it would be hard to arrange for everyone!! I'm prepared to purchase/collect them for everyone as I live close by and can pass them on... That's if i'm needed to do so?? Thanks man for thinking of us!! These look very much like the "Wild Country" high.vis gear I bought from a camping store. One issue with the jackets-- the collar is very thick due to the hood inside, that I really had to cut off before it was comfortable to wear with a helmet. transferred to the forum owners. " Denni cut her hood off. No need for it, on the scooter! When you are using bikes and scooters, you have to use hi vis clothing. 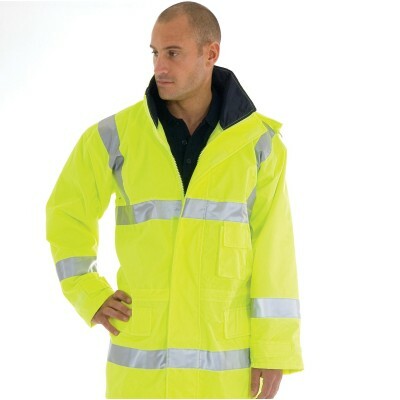 If you want hi vis clothes, jackets please click here. 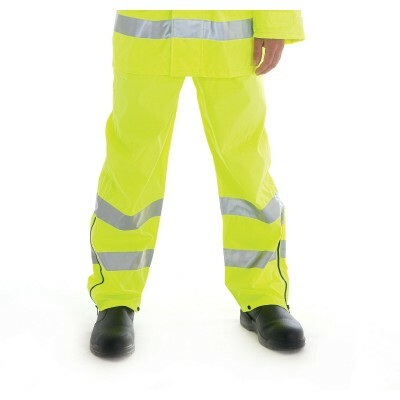 Why do i have to have hi vis clothing is it the law ?